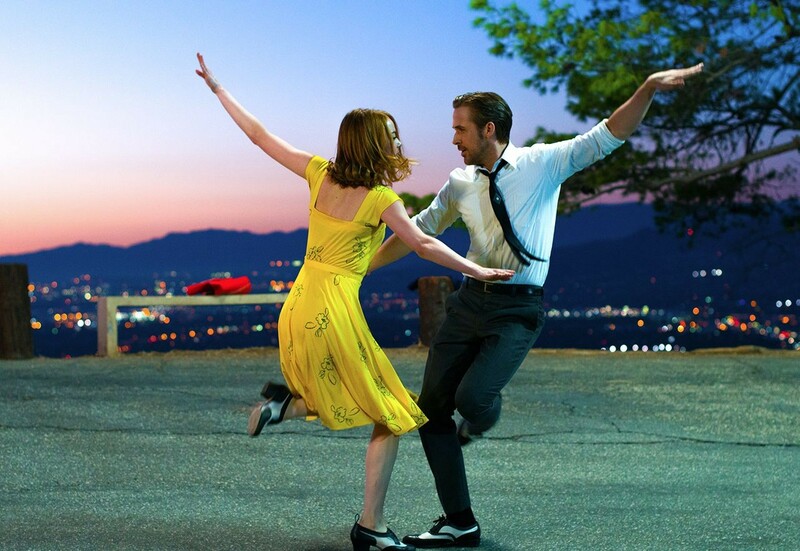 This week's feature offers best of 2016 lists from all of our regular contributors (including several mentions for La La Land, pictured). However rough the year might have been, you can always find great art to inspire you. Happy New Year.